Give your skin care routine a new makeover with Cotton Balls 50's from GUBB USA that have been made with sterilised cotton. They are extremely soft and gentle to the skin. They are perfect for baby's tender skin as well. These hygienic cotton pads are your perfect partner to clean your skin after a long tired day. Being extremely gentle to your skin, the cotton balls can easily be used to apply or remove makeup, and cleanse your skin. Additional Information: GUBB USA, the international grooming range from "U", is a renowned name in the field of personal skin care items and brings quality products at affordable rates. 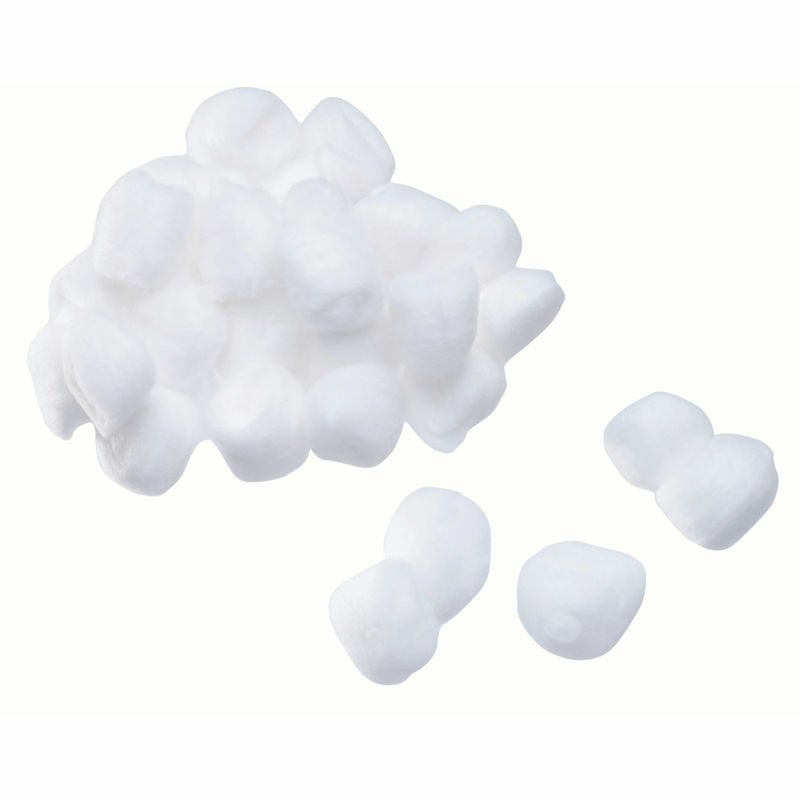 Cotton Balls 50's cleanses your skin without being harsh.